Home Music Are You Joining the Tidal Wave? Generally, when some of today’s hottest artists release something new, you expect to find aan uplifting song surrounding a fight for Cancer or focused mainly on what’s going on in the community/world. That is, not the case this time. Although, I’m sure some were hoping for an inspiring song to “jam” to, instead we are receiving a new streaming app (much like Spotify and Google Play)- delivering us the most exclusive and latest songs from the artist in their true high definition form. Tidal is a music streaming service, formally known as WiMP when first launched in Scandinavia back in 2009. At that time, it was launched by technology firm Aspiro and Platekompaniet. In October 2014, Aspiro introduced WiMP as Tidal for a UK and US expansion. Its main selling argument was and still is “lossless,” which means higher-quality everything, streaming both music and videos. Although for fans this a wonderful investment, no one wants to listen to their favorite song with unnecessary “radio voices” or that Bill Clinton speech we would all hear back during the LimeWire days. 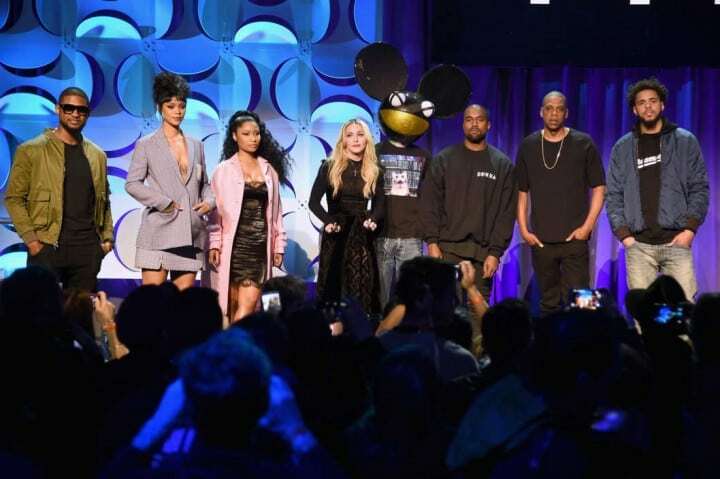 Tidal has a set price for its streaming service at $19.99 a month. Other streaming apps, like Spotify, lets listeners stream in Premium listening for $9.99 a month without the ads, allowing listeners to listen to any album, any song, at any time without having to shuffle through other unnecessary songs. By the end of 2014, Aspiro had 500,000 paying subscribers; under the direction of Jay Z, a company of his own came in and bought Aspiro (Tidal) for $56 million. Rihanna and Beyonce have unveiled the first new music on Jay ‘s Tidal this past Easter weekend. First was Beyonce’s “Die With You,” a song of course dedicated to her husband, and Rihanna’s latest single, which is only available through Tidal. 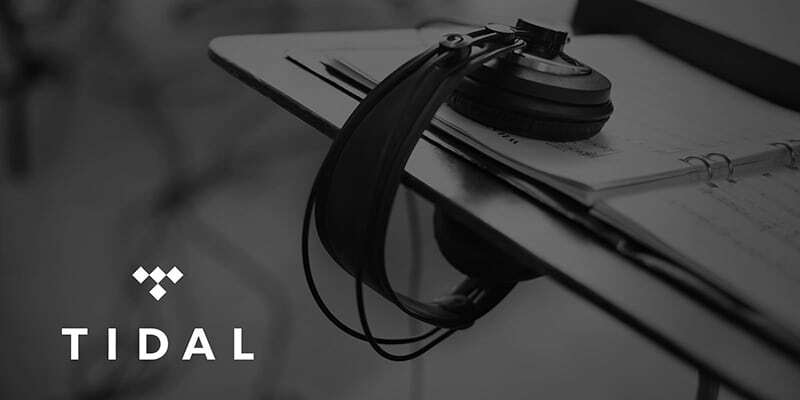 On the homepage of tidal.com, fans are greeted by the phrase “Introducing the first music streaming service that combines the best High Fidelity sound quality, High Definition music videos and expertly Curated Editorial.” The streaming service will continue to charge $9.99 per month for standard streaming quality subscription, and a $19.99 per month for “lossless” streaming (higher-quality). Again lossless streaming is the artists way of referring to streaming music with CD quality sound than the compressed versions we’re used to hearing through music downloads. Fans are wondering if whether or not this is a movement worth paying $19.99 a month to hear that “high CD quality” music. Personally, I believe it to be waste, and that Spotify already provides that exact same service but for a lesser cost. 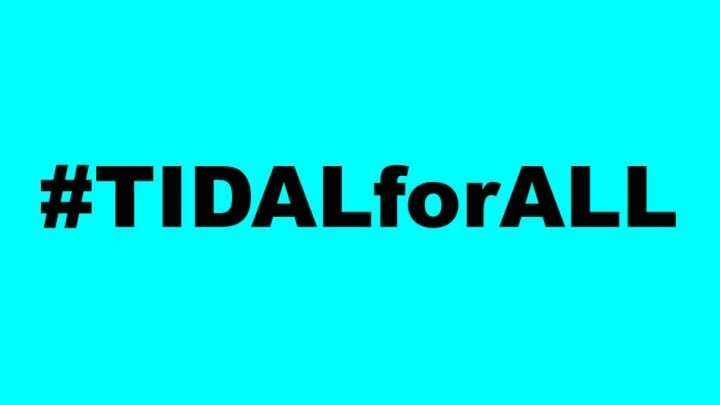 How well will this new streaming service Tidal do? We appreciate what our favorite artists want to give us, but is it really worth the cost? If anything, maybe half the price or even free. Are you going to ride the Tidal wave?